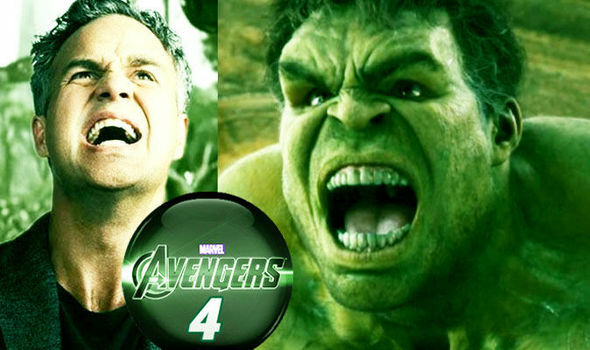 AVENGERS INFINITY WAR revealed the split between Hulk and Bruce Banner but Hulk is not the problem for Avengers 4. Avengers Endgame NEW poll reveals UK’s favourite MCU superhero: Can YOU guess who’s No 1? Nathan Lumpkin | World News - Copyright 2016. All Rights Reserved.